Be Great Ep. 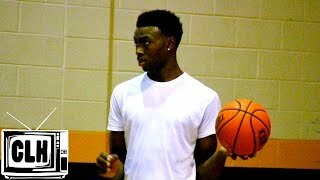 2 | Antonio Blakeney Documentary "Game Day"
Jaylen Brown DOMINATES AMERICA! OFFICIAL JUNIOR MIXTAPE!! !